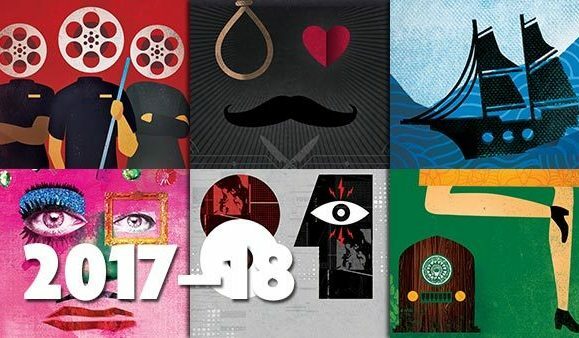 To all of our handy friends: we are in pretty critical need of help with our build/load-in period for The Threepenny Opera. A series of setbacks that would have all kinda killed us individually have piled un one after the other, but designer Ryan Finzelber has climbed up through the middle of all of this with a plan. He’s going to need a LOT of help, and this is hopefully where you come in. The most critical four days will be Friday, 9/29, through Monday, 10/2. In this period of time he and his crew will essentially be spending full days in the space (10a -10p) and we will need folks who can handle picking up and moving slightly-heavy to heavy things, using power tools, and getting sweaty. On Monday, 10/2, we will also begin base-painting and so will need folks comfy with a paint roller and maybe getting a little messy. Basic construction and base painting of the set must be finished by the morning of 10/3 for us to stay on schedule. Right now this initial period is all we are trying to cover, though I do know we will have additional calls 10/3-8 for various bits of detailing. If you think you can even offer up a 2-hr shift over 9/29-10/2, we can use your help. As always we are happy to offer any volunteers tickets to the show, show swag, invitation to the gran opening party where we will ply you with food and drinks, and any return favors we can offer you! Interested volunteers should write to Ryan Finzelber with days and times you think you might be available. 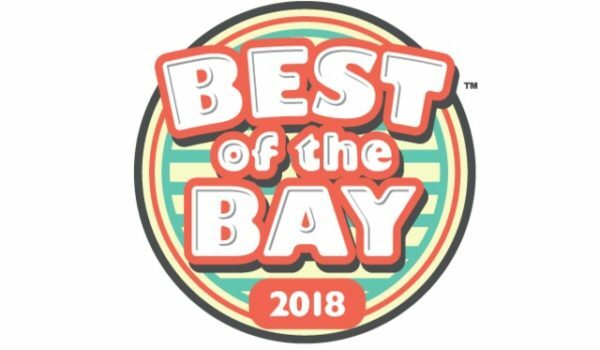 Best of the Bay voting now open!